Lead ingots are used as raw material by the lead battery. lead cable sheathing and lead sheet manufacturers. The quality may differ from pure lead with a purity which can exceeds 99,999%Pb up to remelted lead with an impurity of 2 to 4 % SB. Each lead manufacturer has it's own requirements regarding the quality. 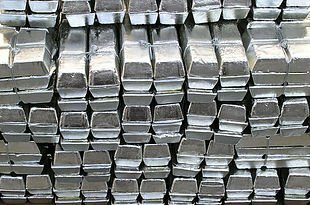 Unbelievable price on Lead Ingots in Mueang Uttaradit (Thailand) company International Metal Scrap Supply.